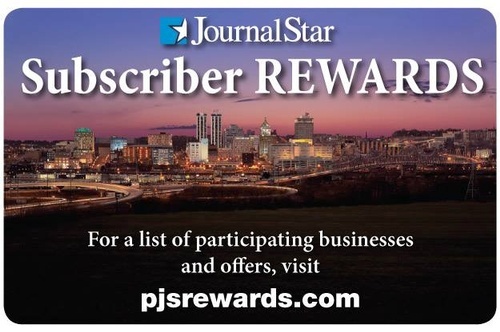 The Journal Star is owned by Peoria Journal Star Inc. which is owned by GateHouse Media, a publicly-traded company based in New York outside Rochester. The newspaper marked its 150th anniversary in 2005. The bulk of those first 150 years were covered by Bill Adams, Peoria's ''Mr. History''. 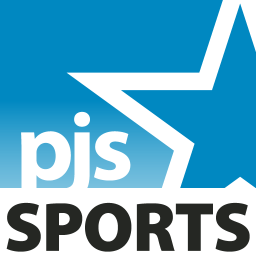 The newspaper's employee-owners voted in July 1996 to dissolve the stock ownership plan and sell all the stock of Peoria Journal Star Inc. to The Copley Press Inc., of LaJolla, Calif.
At the time, the stock ownership plan was so successful that employees were retiring years ahead of actuarial projections. Each time, the company had to borrow money to buy back the stock of the departing employees, putting a greater debt load onto the company. The only way out was to sell the company. Copley was a family-owned group launched from Aurora, Ill., in the 1920s. 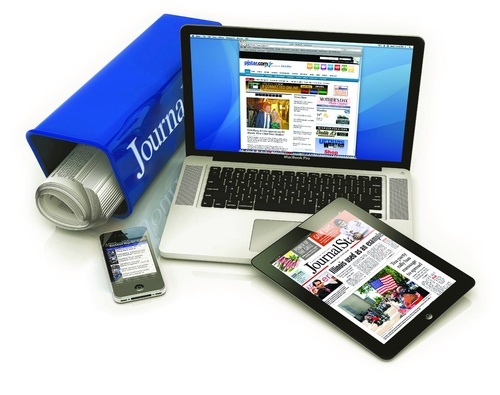 The Peoria-Galesburg purchase took it to eight daily newspapers in Illinois. But a few years later, Copley sold the so-called Fox Valley group of dailies in suburban Chicago, Joliet, Aurora, Elgin and Waukegan, leaving just its downstate dailies in Peoria, Galesburg, Springfield and Lincoln. In November of 2006, Copley Press CEO David Copley announced he was selling the entire group of Copley newspapers except for the flagship, the San Diego Union-Tribune. The following March, GateHouse Media announced that it had submitted the winning bid of $380 million for the six dailies in Illinois and Ohio.